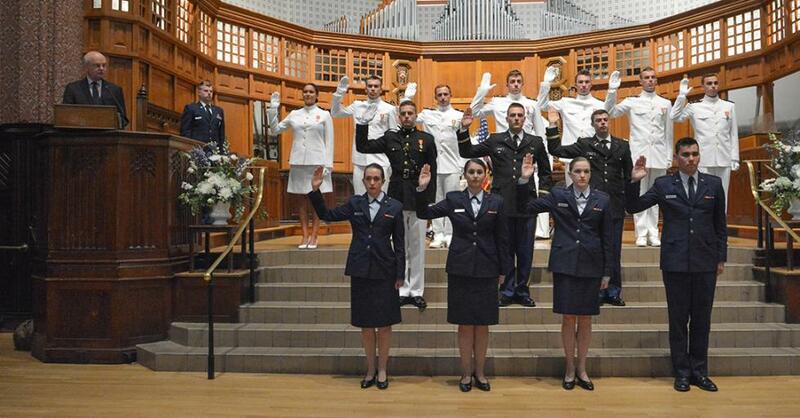 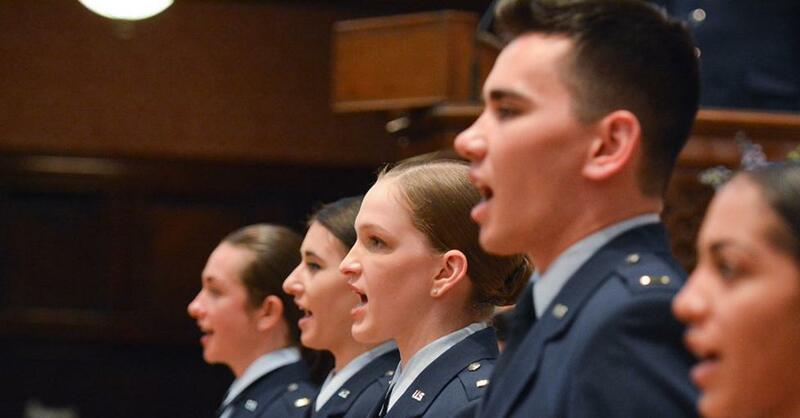 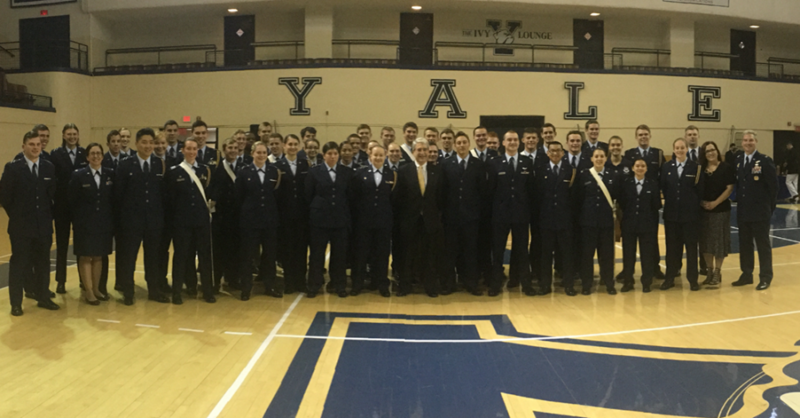 Yale University has a strong history of service to the nation and Air Force ROTC provides college students with the leadership and critical thinking skills needed to succeed as leaders for the Air Force and the nation. 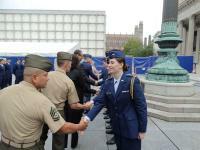 Those who have what it takes to complete ROTC can take advantage of an elite educational experience and unique career opportunity. 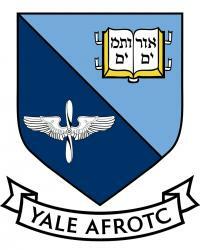 Freshmen and fall-semester sophomores from Yale or one of seven crosstown schools may enroll in Air Force ROTC. 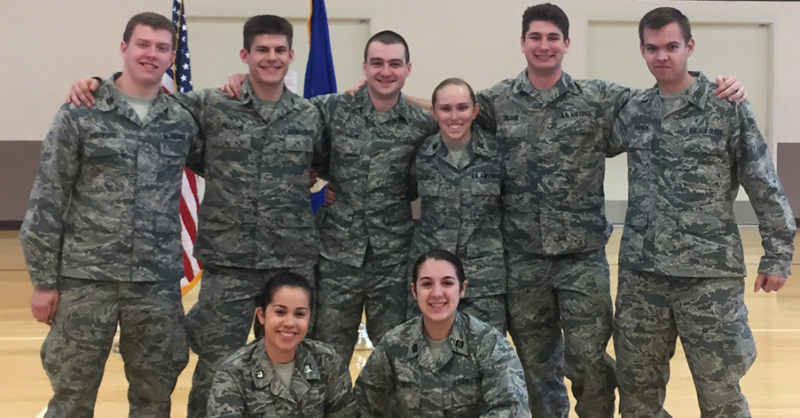 Students, parents, and alumni can are encouraged to contact the detachment and are always welcome to visit the Air Force ROTC at Yale University. 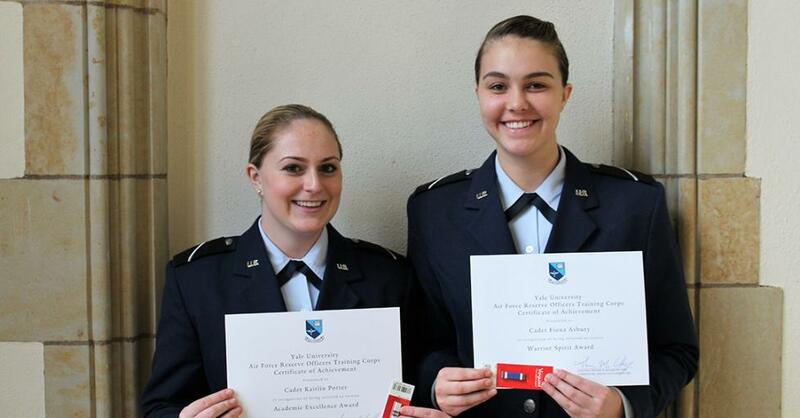 Scholarships are awarded to high school seniors and cadets based on merit and a competitive selection criteria.